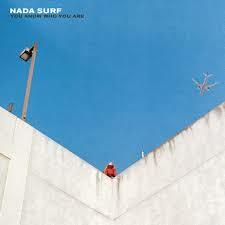 Nada Surf are eight albums and 19 years removed from their start with a major label. Nineteen years since their breakthrough hit, 'Popular'. For many bands, that first hit can be a millstone from which they never recover. 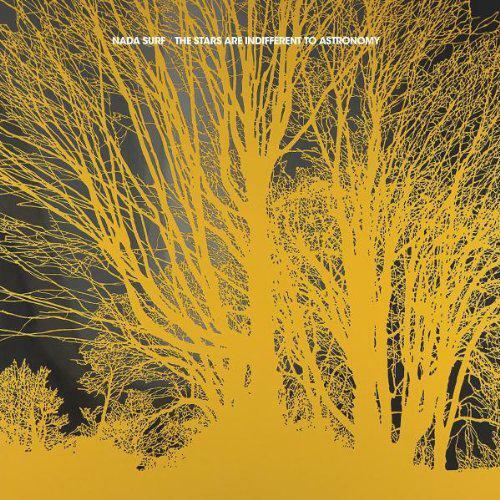 Nada Surf didn't have a single with as much impact after that but their third album, Let Go, saw them not only hit new heights but allowed them to find a mode from which they have not deviated much since. As such, your view of their latest album will be different depending on whether you like putting on the old comfortable slippers or want to try some new footwear. It's so MOR, I put it on the stereo to calm my then six week old daughter. It's not quite wallpaper music (you know something that you put on and forget about) but it almost is. There are the more anthemic moments here which almost get the blood pumping, like the title track. But its all a bit safe. A bit predictable. When the noise levels rise the interest levels drop. However, as with most of their music the more gentle paced numbers reward multiple listens. Friend Hospital is strangely earworm worthy despite coming across as a little twee on initial listen. Believe You're Mine is a song that could appear on any of their albums. But perhaps that's the issue, there is nothing new or ground breaking here. Just some good, mildly diverting tunes. Its not going to get your pulse racing. But it will have you humming the tunes long after you thought you would.